The #Samsung #Galaxy #S8+ is the latest flagship model that the South Korean giant has recently released. 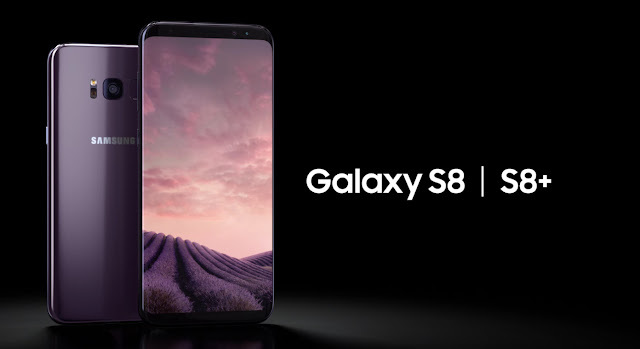 It is an improvement over the S7 and whereas the S7 had a similar design structure to its predecessor which is the S6 the S8+ uses a completely new design. The home button has been completely removed from the phone thus adding more room for the screen making it seem borderless. Another notable change is that the fingerprint sensor has been moved to the back. This phone also uses the latest processor (Snapdragon 835 or Exynos 8895) combined with 4GB of RAM making the phone perform quite well. A lot of people are using this phone today and are quite pleased with it. There are however instances when certain issues can occur which can affect the way the phone works which we will be discussing today. One issue which we will be concentrating on right now is the Samsung Galaxy S8+ will not charge problem. Listed below are the required troubleshooting steps that you need to do for this particular problem. Clean the charging port of the phone: Sometimes dirt or debris that’s stuck in the port can prevent the phone from being charged. What you will want to do first is to clean this port using a can of compressed air. You can also use a toothpick to take out any dirt that could be present in the port. Use a different charging cord: The cord that you use to charge the phone could already be damaged. This happens often if you constantly coil or bend the cord. Use a different fast charger: Sometimes a phone will not charge because the fast charger is already faulty. Try to check if this is what’s causing the problem. Plug the charger to a different power outlet: The power outlet that you are using might not be working anymore so it's best to check if the phone will charge when plugged to a different outlet. Charge you phone from a computer USB port: If your phone charges this way then one of the pins of the charging port might already be damaged. You should have this checked at a service center. Charge your phone using a wireless charger: If your phone charges this way then the charging port of the phone might already be faulty. You will need to have this checked at a service center. If at this point your phone still refuses to charge then this could already be caused by an internal component that’s not working probably the battery or power IC. If this is the case then you will have to bring the phone to a service center. If you plan on getting the S8+ then check out this link below where you can order it.